KAMPALA – Uganda has won the bid to host the 2019 Beach Woodball World cup which will take place in May next year. 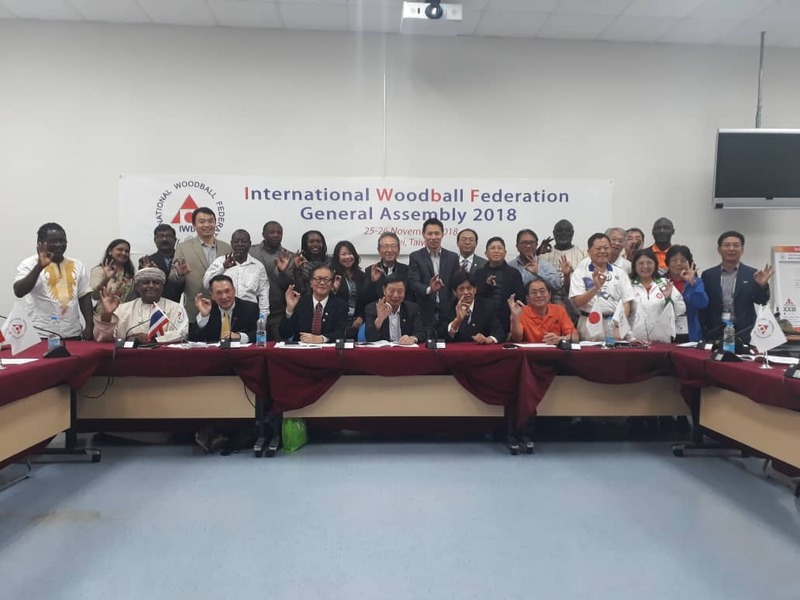 This was confirmed on Monday morning during the International Woodball Federation general assembly where all national federations supported Uganda to host the 2nd Beach Woodball World Cup. 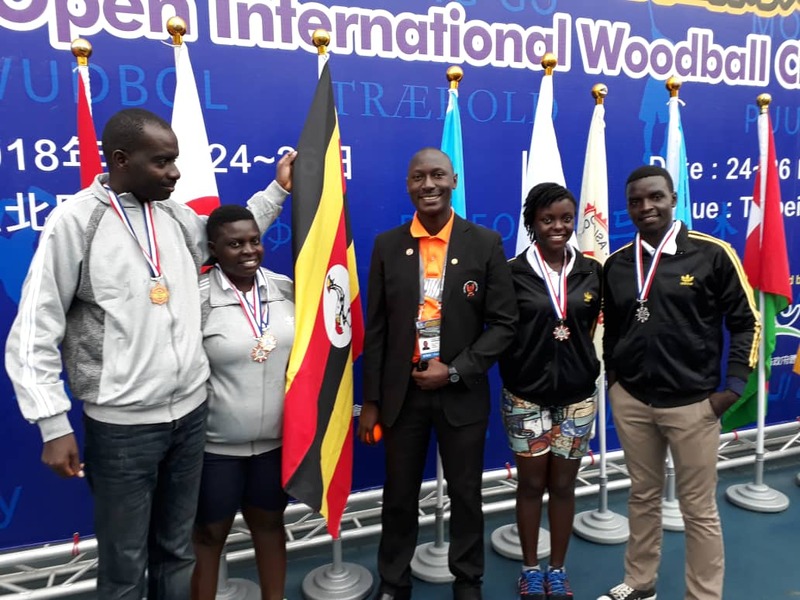 Uganda’s bid was well presented by the General Secretary of the Uganda Woodball Federation Joseph Collins Ssemmanda in presence of 21 Countries. The World cup will run from 25th to 31st May at Spennah Beach in Entebbe. Meanwhile, Uganda had to settle for silver at the 23rd International Taiwan Woodball Open last weekend. Uganda’s Watson Mugume brought joy to the team when he stormed the finals of the Fairway Competition. Watson defeated Chinese Taipei’s Wang Yen Po to reach the Finals. However he lost 2 -5 to Hou Yi-Cheng to settle for only a Silver Medal.